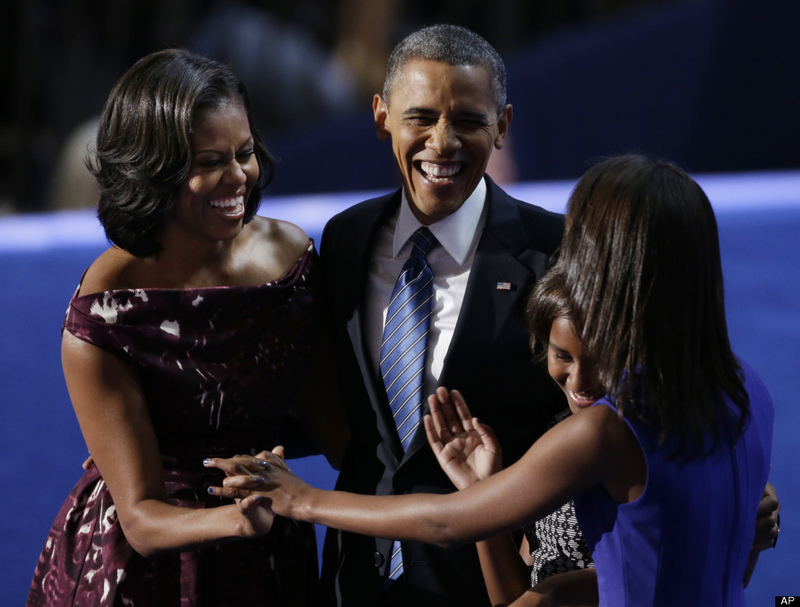 Michelle Obama's speech at the Democratic National Convention garnered rave reviews from voters and media pundits alike. But it wasn't just Americans who were captivated by Tuesday night's address: The speech is spreading rapidly -- and was well received -- in China. The Daily Dot reports the speech was shared more than 20,000 times on China's Twitter Sina Weibo. The social network also saw more than 1,000 comments on the speech, the Atlantic notes. Tea Leaf Nation, an e-magazine, broke down some of the reactions in China, noting the speech received "a particularly warm reception." Among the Chinese comments, the speech was called inspiring, divine and moving. There were criticisms too, but those appeared to be in the minority. Michelle Obama painted her husband as "in touch" with American struggles, with lines such as, "We were so young, so in love, and so in debt" and "So in the end, for Barack, these issues aren't political – they're personal." These lines also resonated in China, where some called President Obama "lucky." The Chinese haven't been watching the U.S. election as closely as in 2008, so far at least, in part because China is undergoing its own leadership transition, Bloomberg reports. But when Michelle Obama spoke, many were listening. Read the full transcript to Michelle Obama's speech here or watch it above.